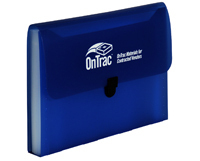 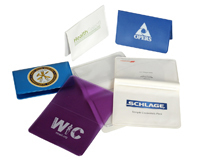 To build a brand identity and gain name recognition, you must have a folder that fully presents your material. 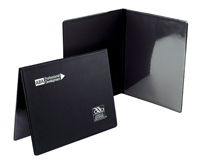 It is extremely important that the image you intend to project appears clear to your clients. 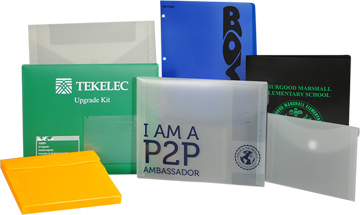 With PackZen folders, your valuable documents remain organized and secure for longer than you can imagine. 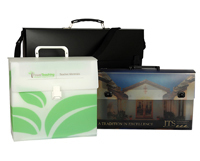 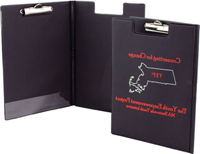 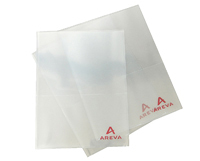 The main features that make these folders desirable are the range of colors they come in, the variety of textures and tints, shapes, custom decoration and printing, and extra closures and pockets. 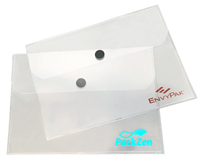 PackZen offers plenty of folders and document holders that are portable and expandable and secure your papers, unlike ordinary folders.